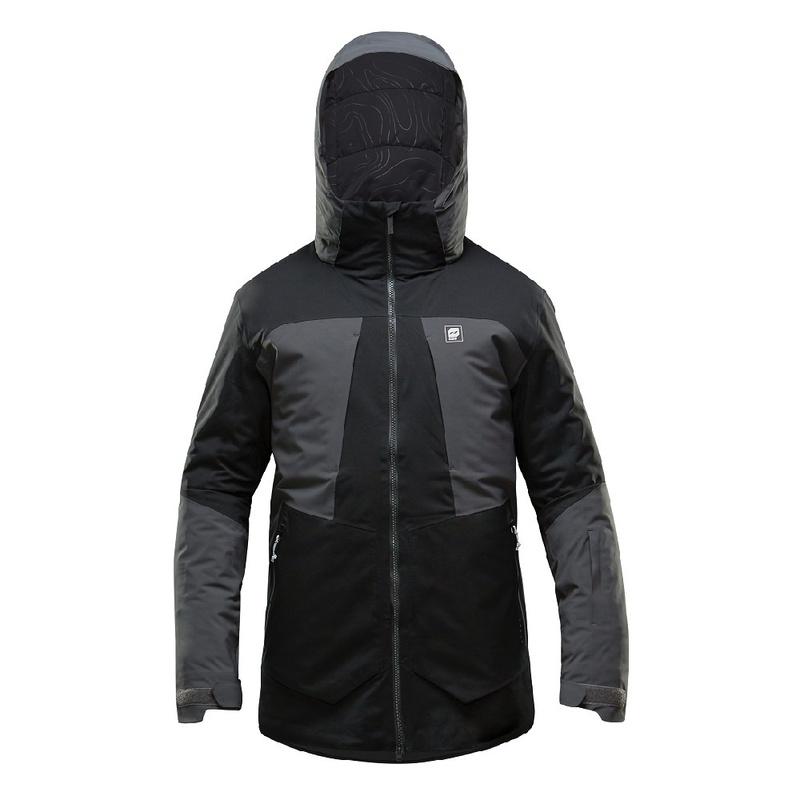 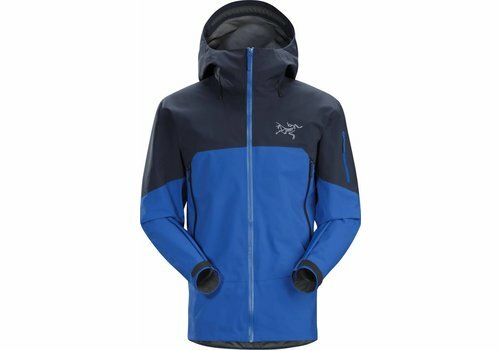 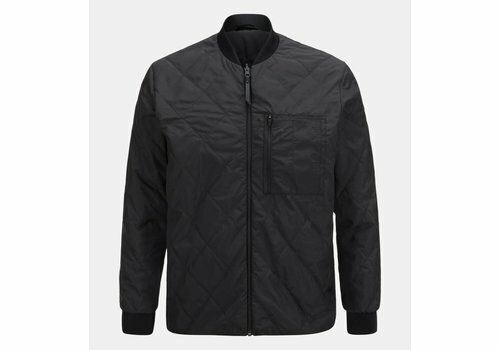 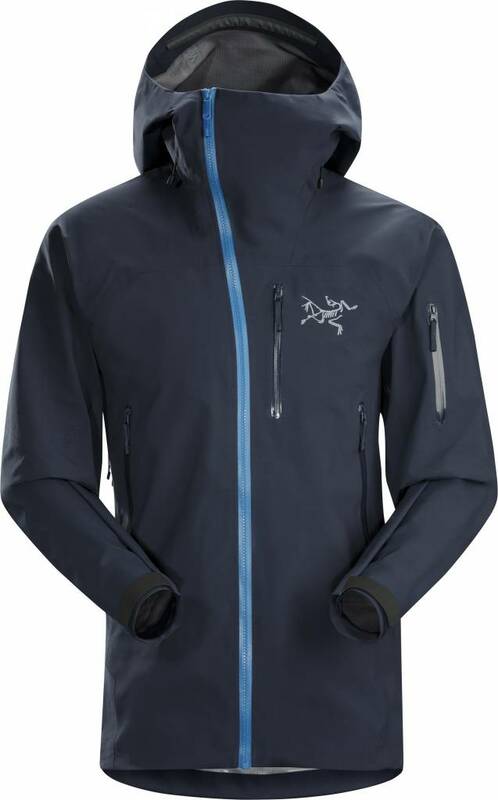 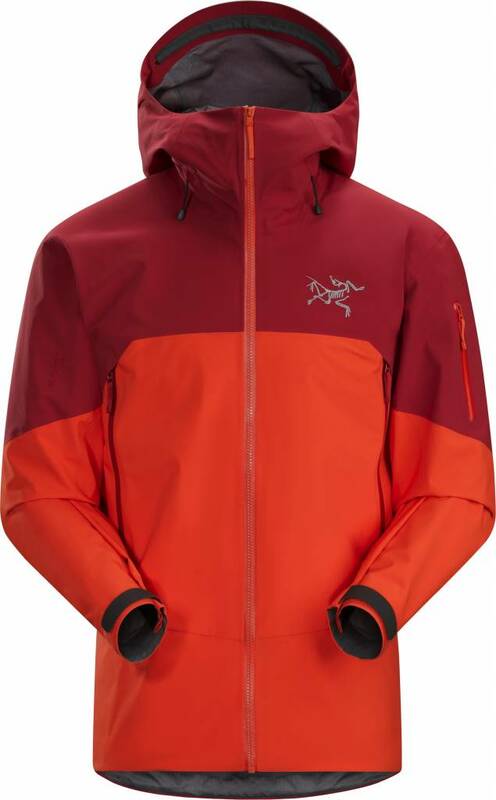 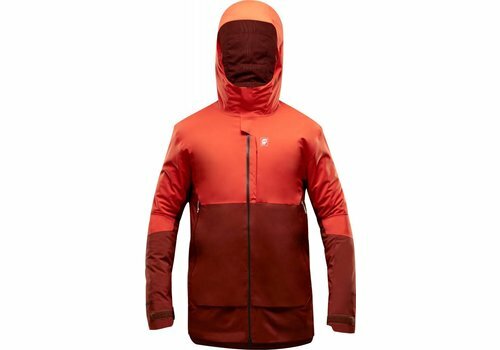 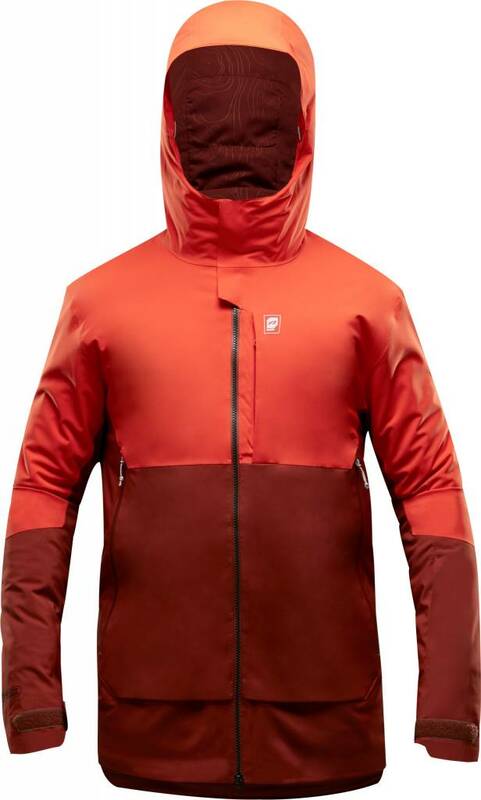 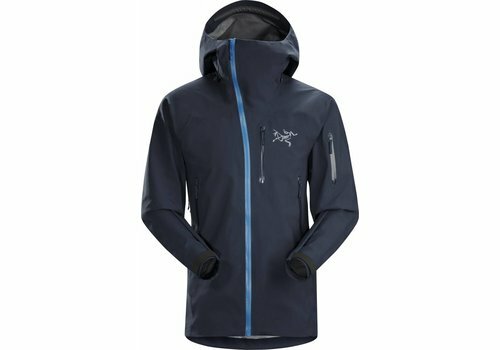 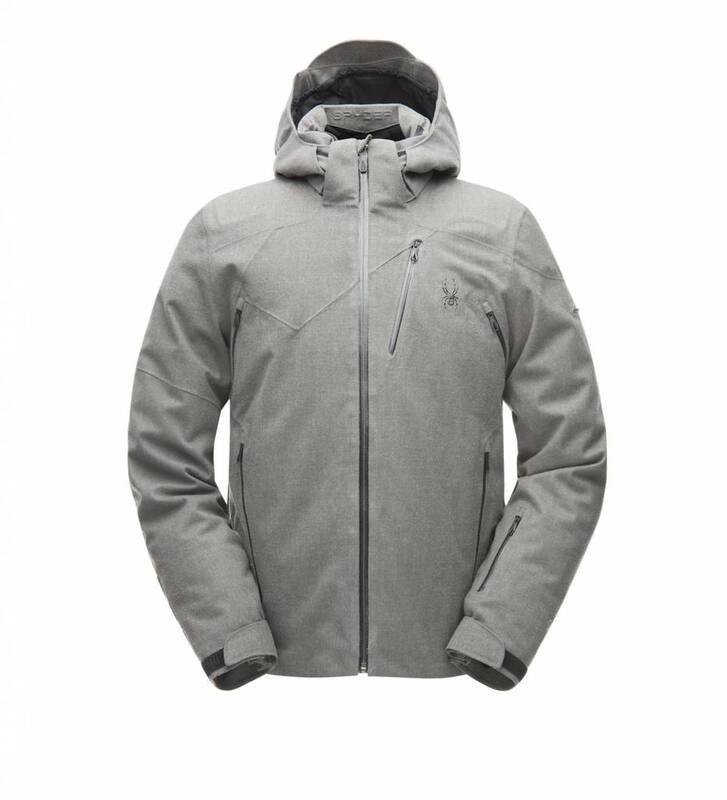 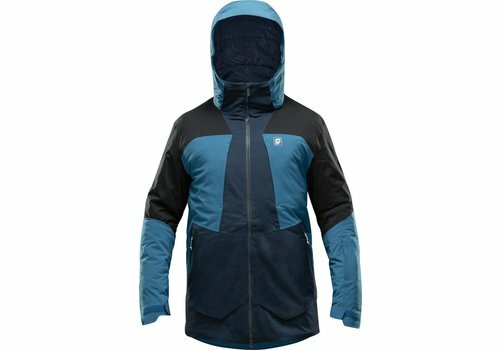 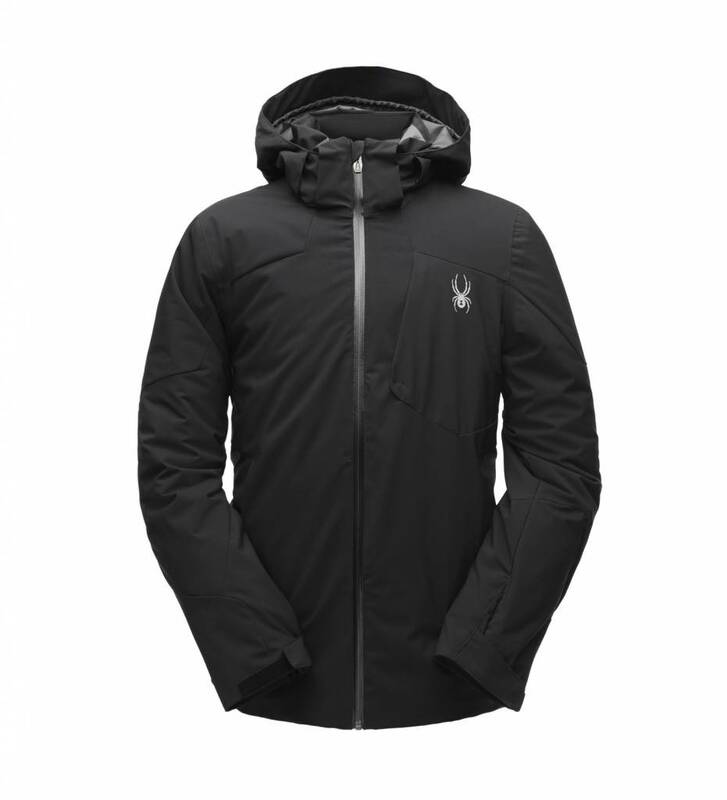 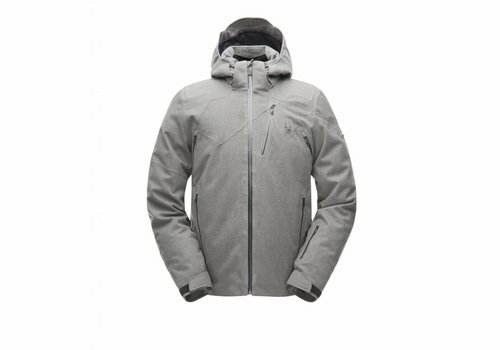 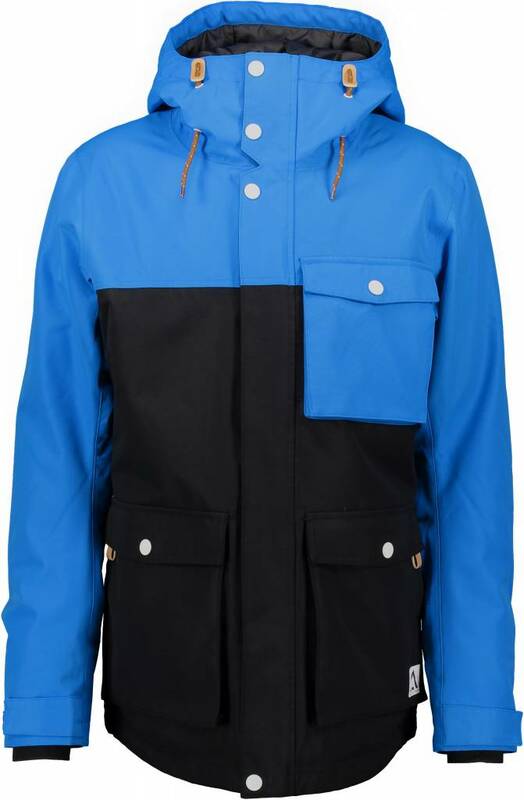 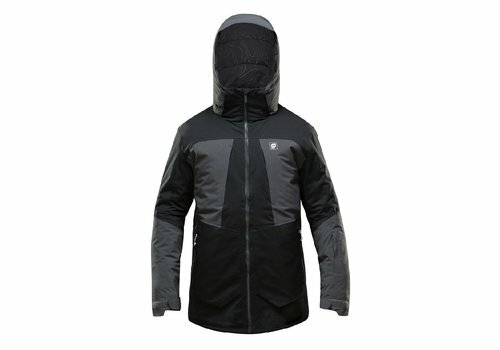 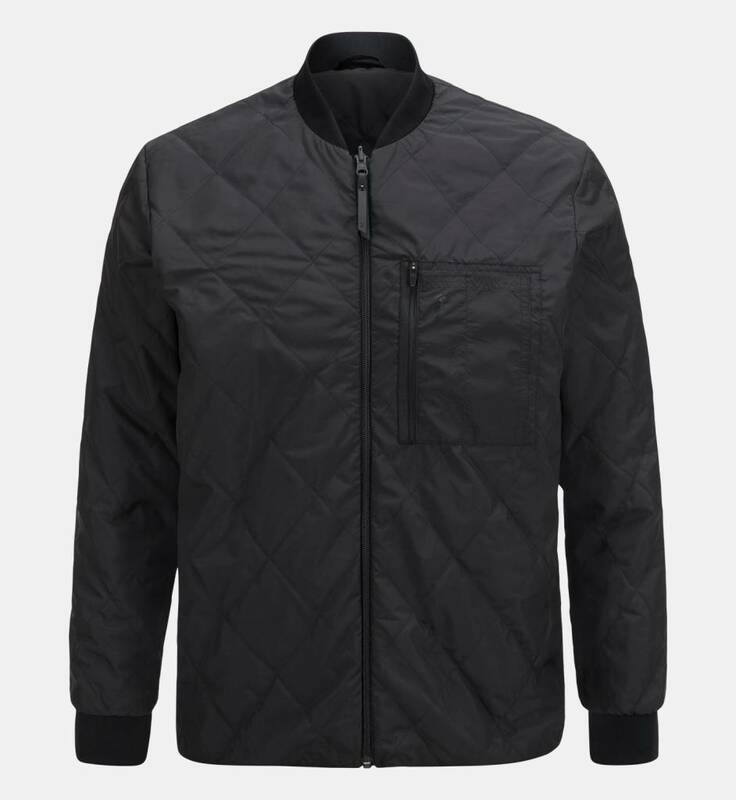 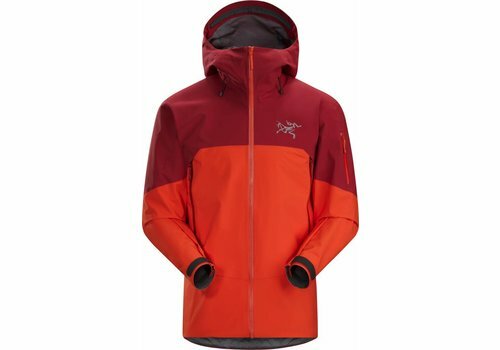 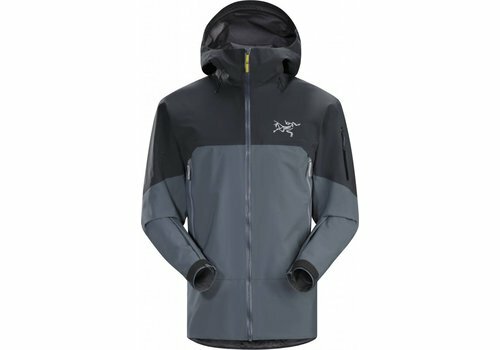 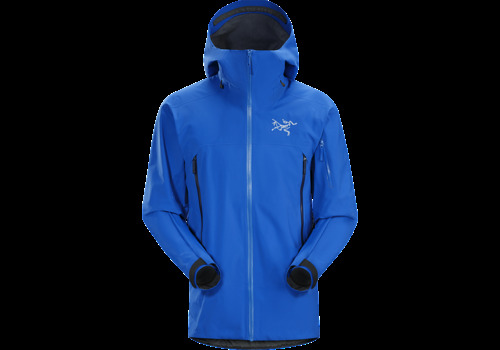 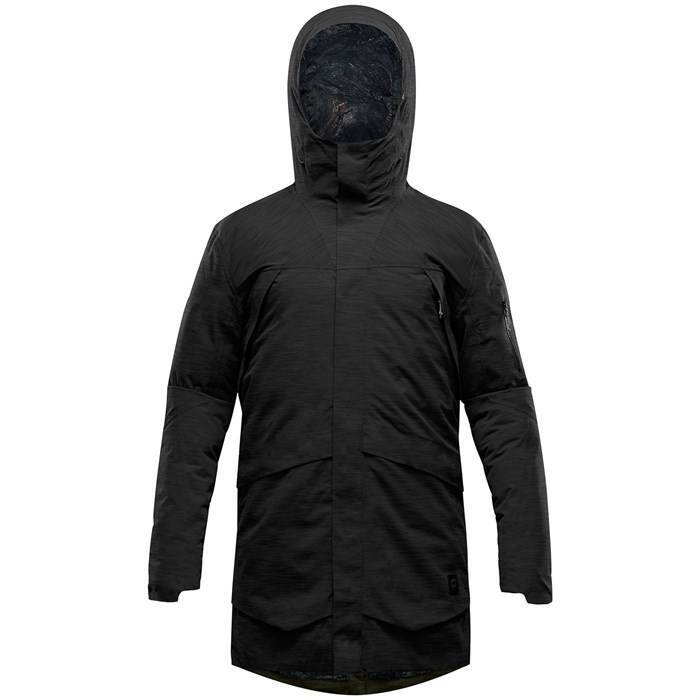 The Terro jacket is packed with features like full seam sealing, a pass holder pocket and waterproof zippers to name a few. 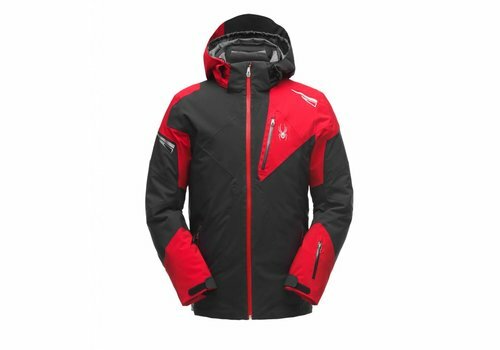 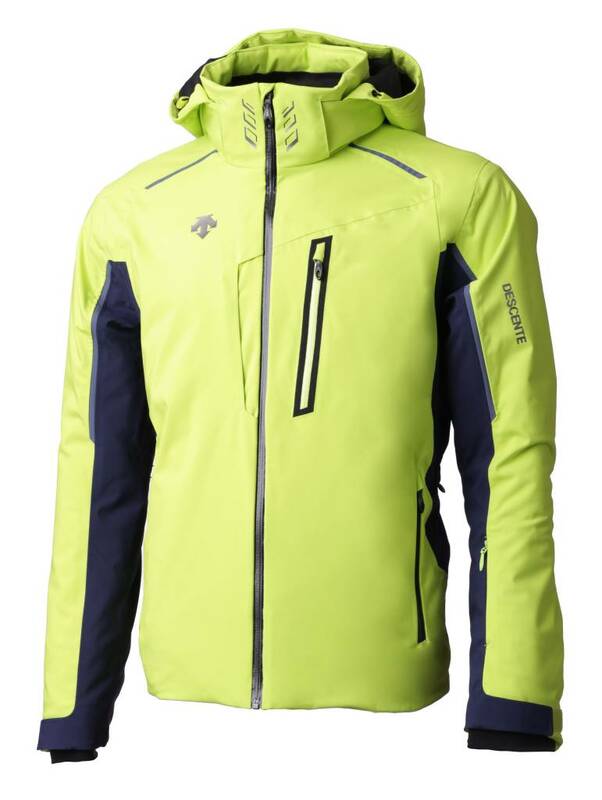 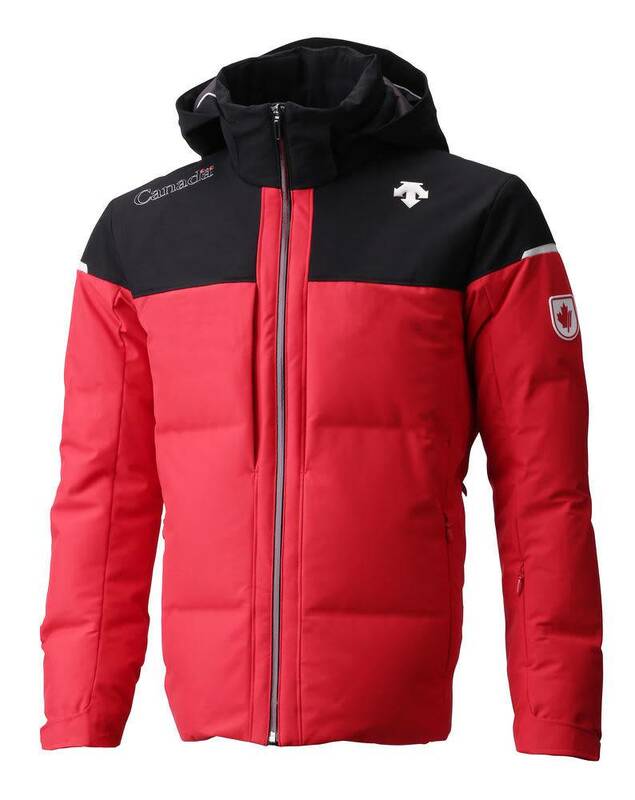 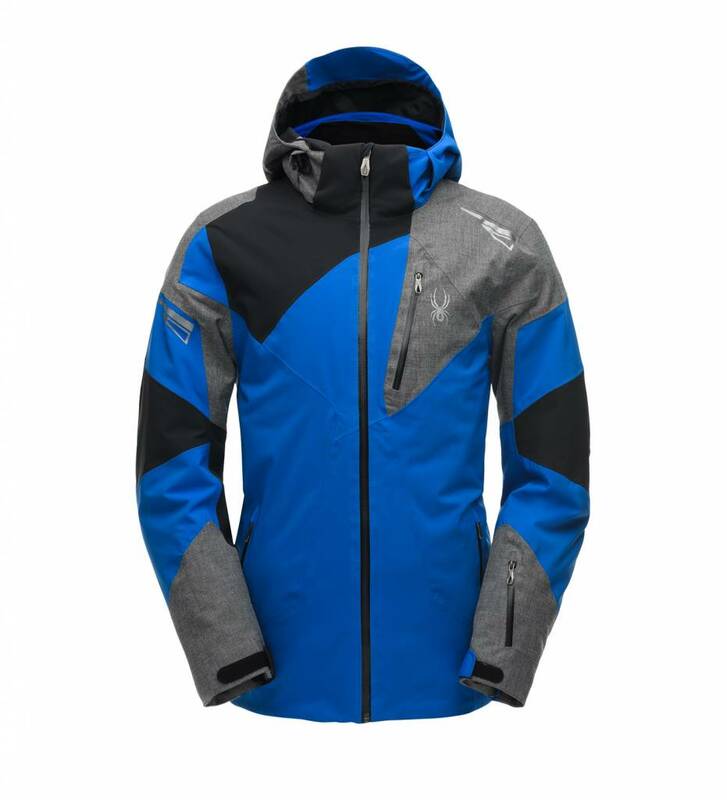 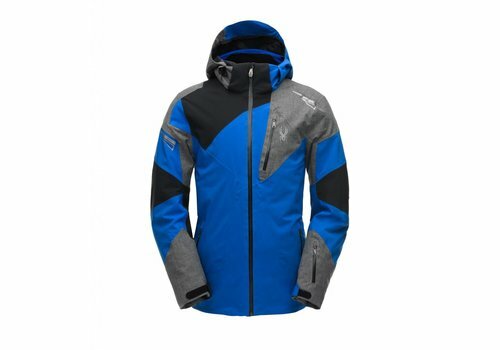 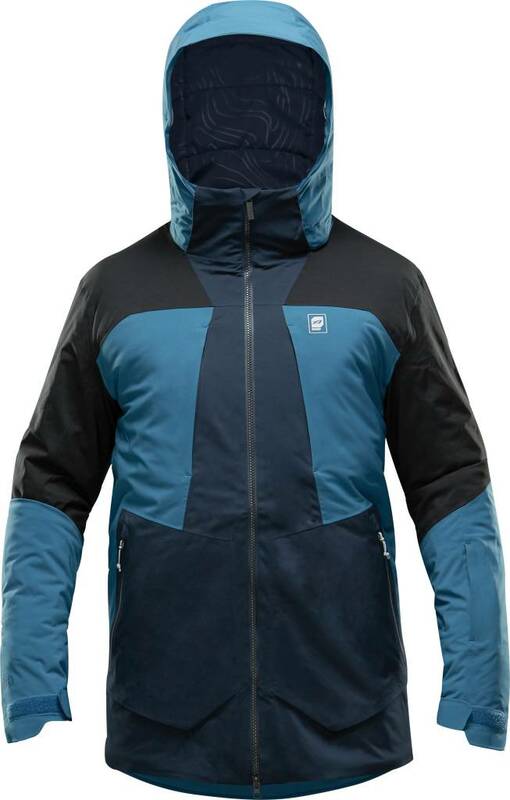 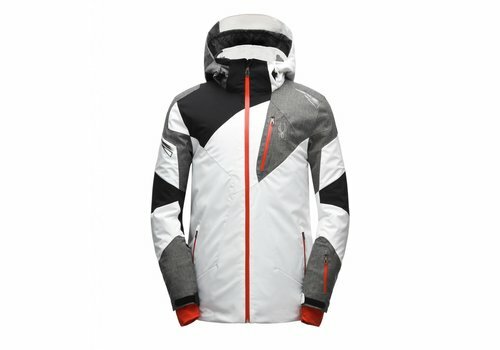 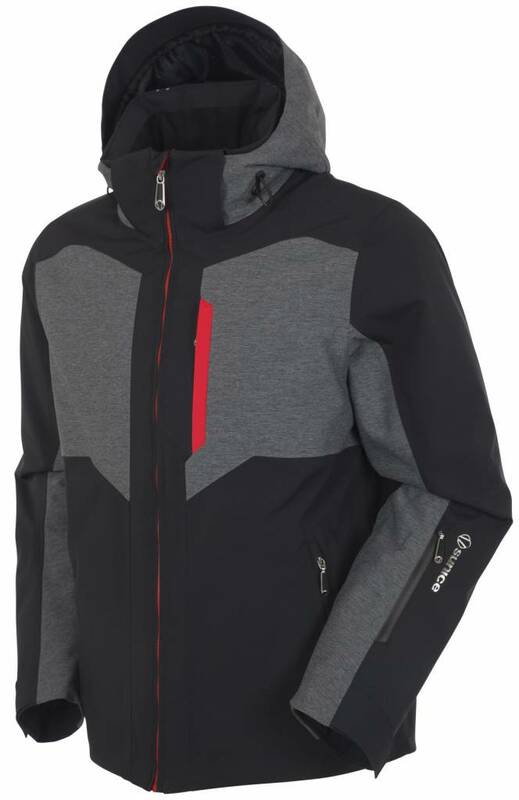 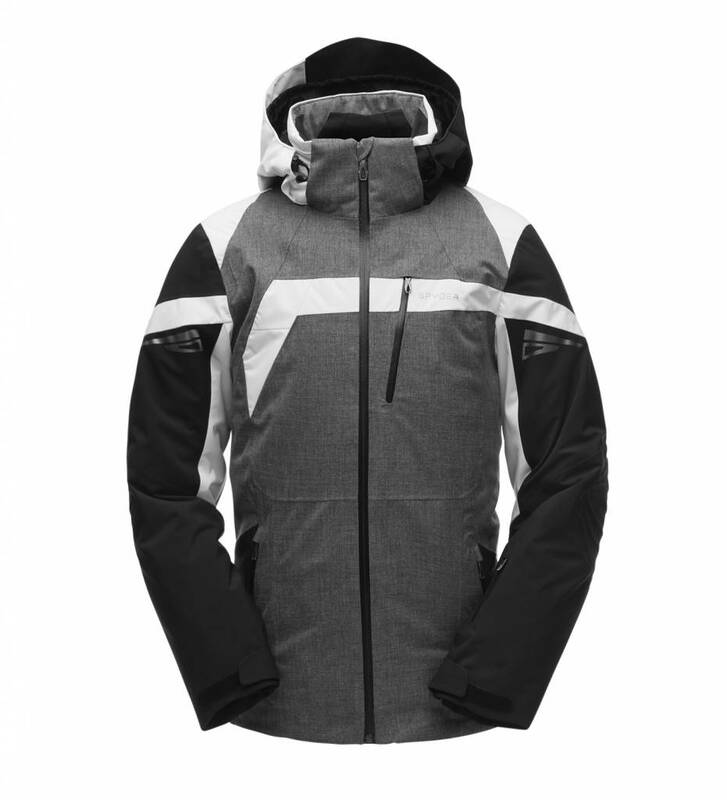 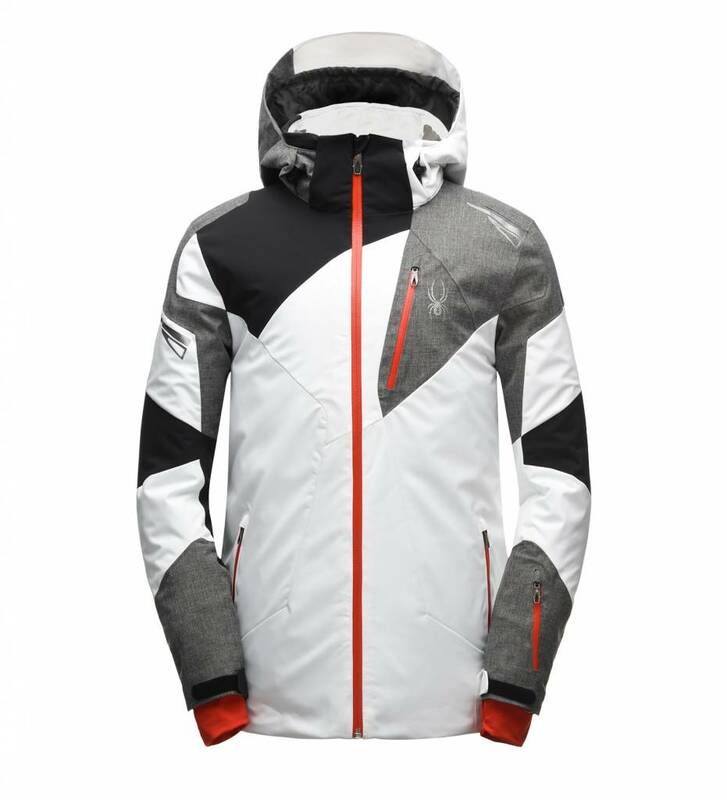 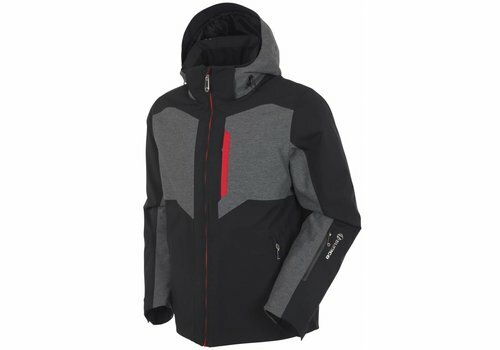 Combined with EnerG stretch fabric and a Motion 3D fit make it a go-to for any ski enthusiast. 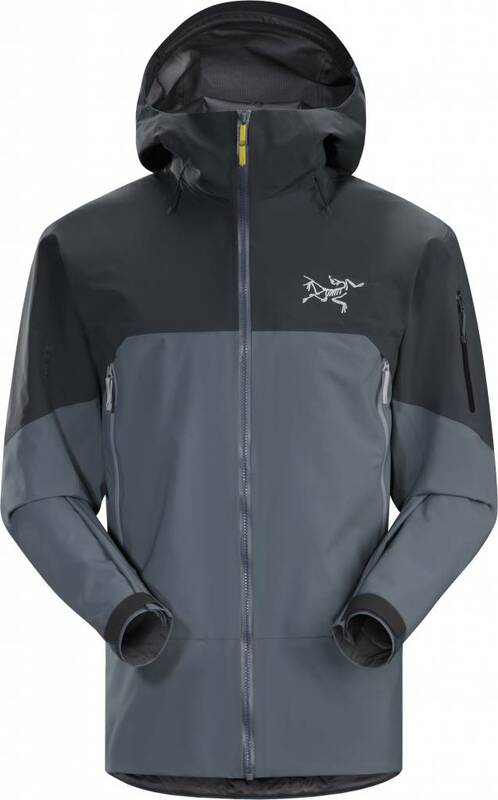 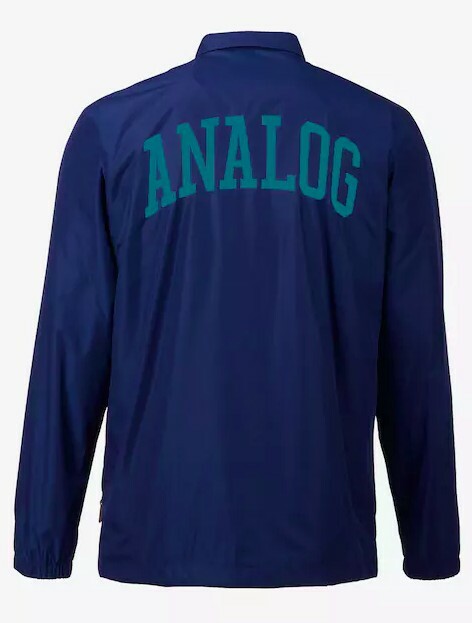 Tough waterproof hardshell. 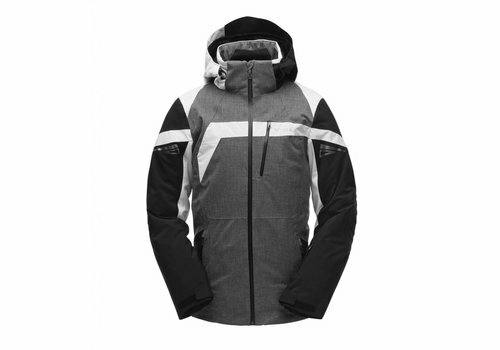 Sidewinder front zipper curves away from your face. 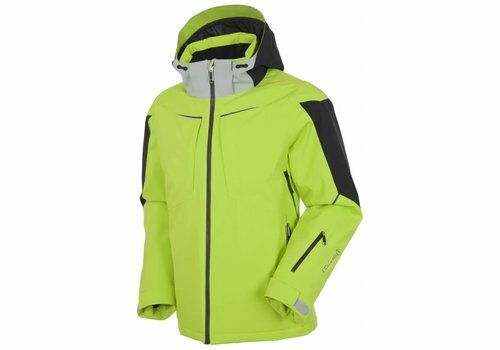 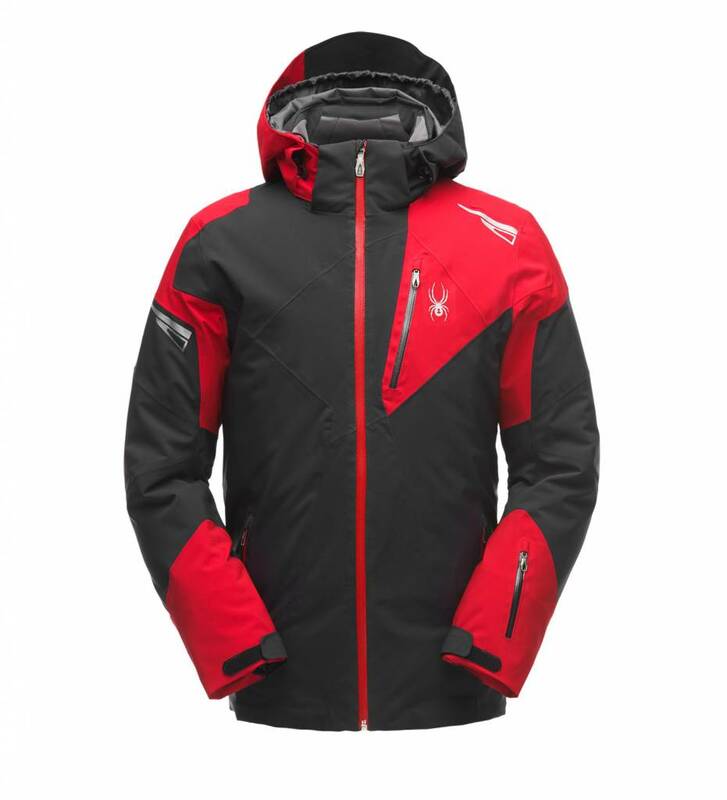 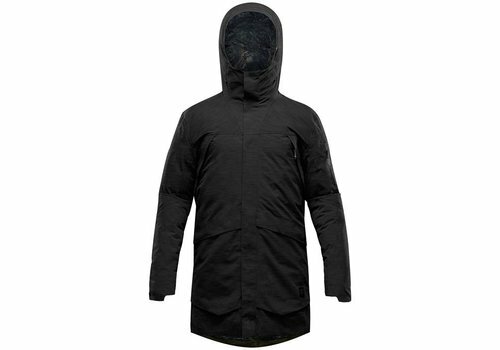 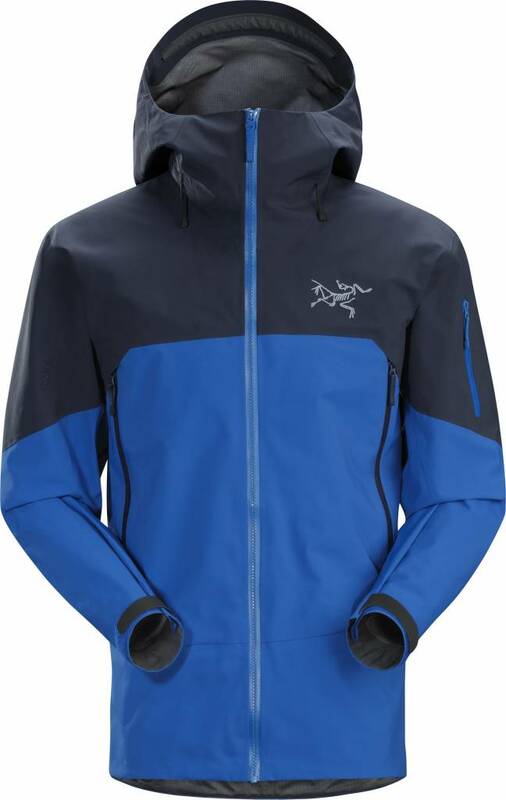 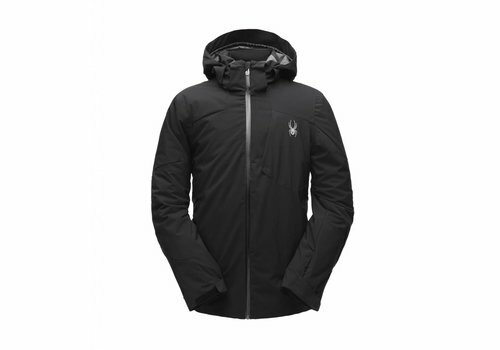 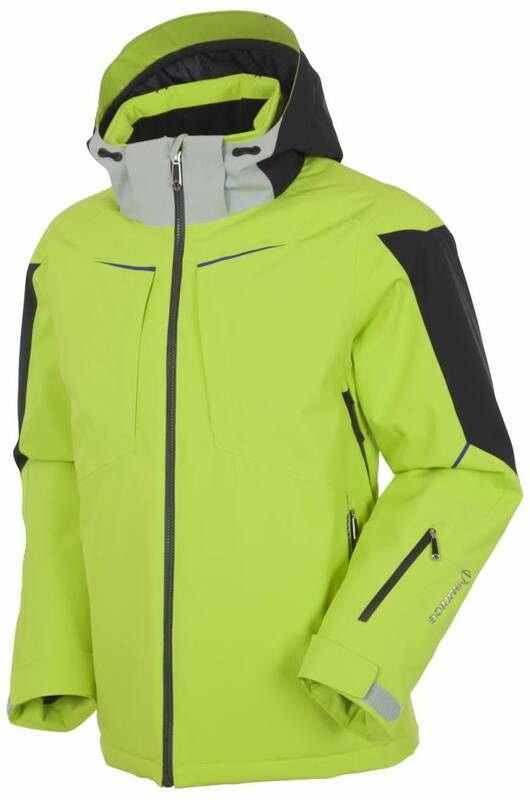 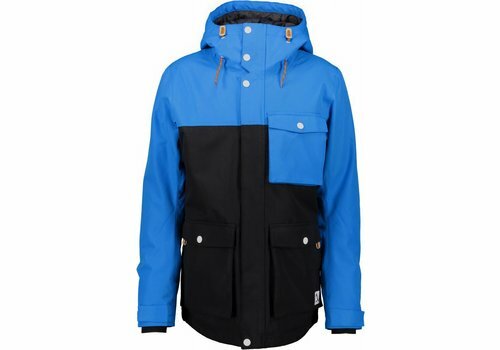 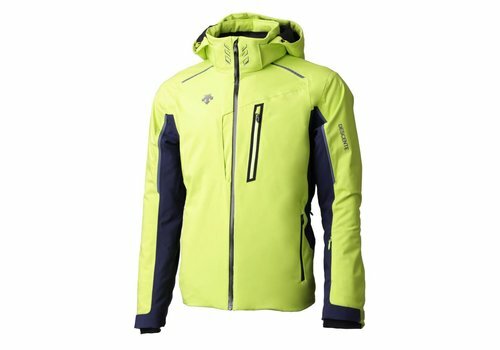 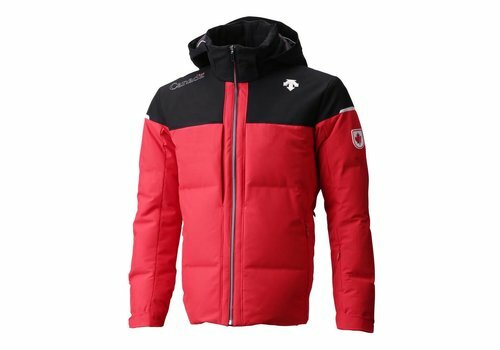 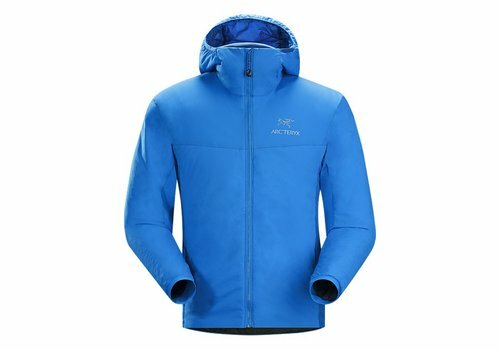 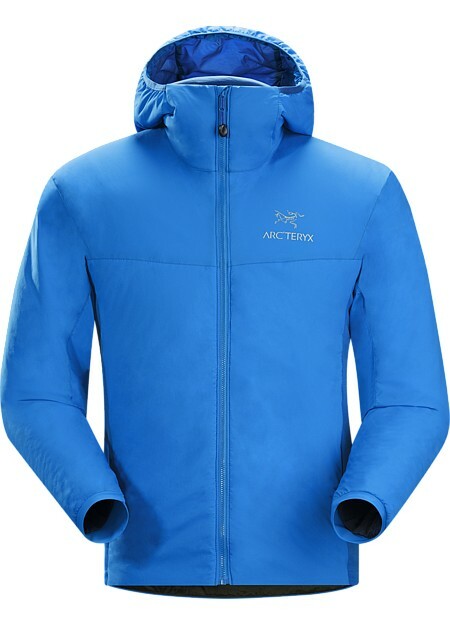 Our most durable snowsports specific waterproof shell. 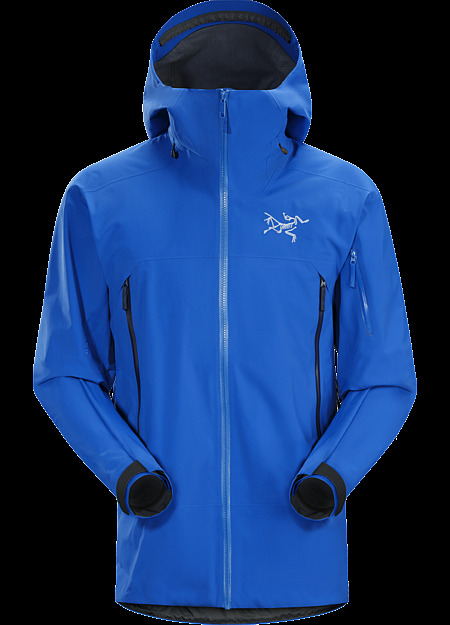 Call the plays with total confidence, backed by a plethora of mountain-ready features.